66 Portomari Curacau Portomari 2000 reefball,pallet,bay,lopro,and oyster 259 designed for snorkeling and diving trails. Coral propagation was performed on modules to jump start coral growth. 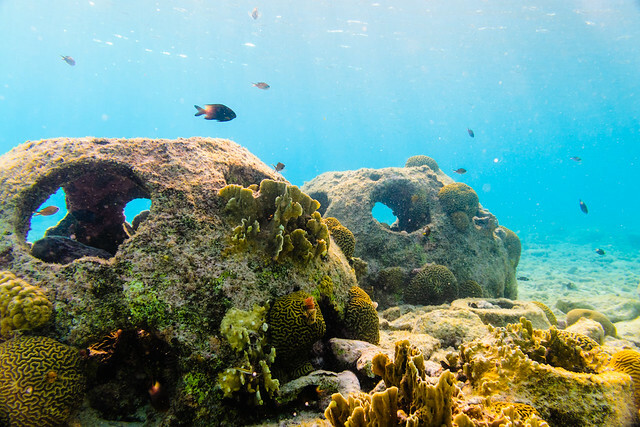 A lot of the natural coral heads had been destroyed by rare hurricane.